Apple continued to lead the global premium smartphone segment by capturing more than half of the market (51%) while OnePlus entered the top five brands (with 2% share) in this segment for the first time ever in 2018, a Counterpoint Research report said on Tuesday. According to Counterpoint Research’s “Market Monitor 2018” report, the segment grew 14% year-on-year (YoY) in terms of sell-in and 18% YoY in terms of sell-through. The growth was driven by new iPhones and launches in the premium segment from Chinese original equipment manufacturers (OEMs) Huawei, OnePlus and Oppo. “An indication of the increasing competition in the segment is highlighted by the fact that close to 40 OEMs now compete in the premium segment globally. Of these, the top five players account for almost 90% of shipments. The premium segment contributed to one-fourth (22%) of the global smartphone shipments in 2018,” the market research firm said in a statement. Huawei’s strong performance was primarily driven by the success of the P20 and Mate 20 series, which focussed on camera, power and design. It also gained share in the premium segment in China and Europe. 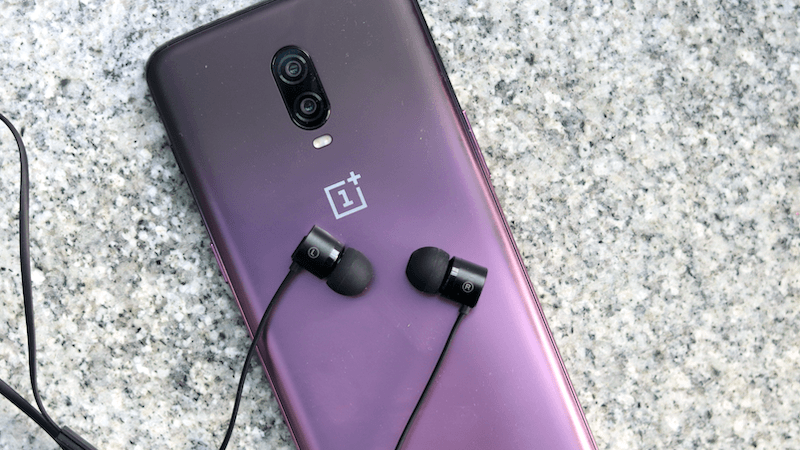 OnePlus’s performance came on the back of the OnePlus 6T. India, China and Western Europe drove four-fifths of its global shipments. 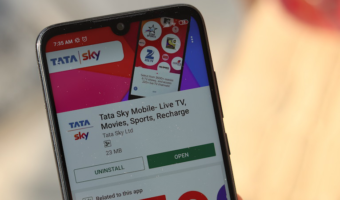 The handset maker recorded its highest ever shipments in a single quarter (the fourth quarter of 2018) in India to lead the premium smartphone segment for three successive quarters and captured 36% market share. Another feat for the brand came in the fourth quarter of 2018 when it entered the top five OEMs in the premium segment in the US for the first time. Oppo’s growth came from its home market China with the R15 and R17 series doing well. The brand is actively targeting European countries with its mid-to-high-tier offerings. It is also targeting operators in Europe to launch its 5G portfolio outside China, along with new features in its flagship like 10x zoom. Google entered the top five premium smartphone brands in Western Europe in 2018.